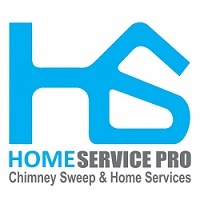 Home Service Pro offers the Greater Vancouver, and Lower Mainland Chimney Sweep Services. 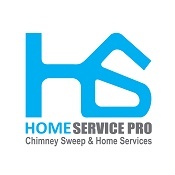 We offer chimney cleaning, chimney inspections, chimney and masonry repairs as well as dryer vent cleaning service. WETT Certified Chimney Inspectors available for chimney inspections in the Greater Vancouver and Lower Mainland areas. If you require a "WETT Inspection", please indicate so at the time of booking. 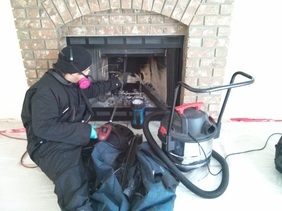 We will clean your fireplace and chimney using the most advanced techniques and equipment. Our high revolution, rotary chimney cleaning tool does a far superior job than the old standard chimney brushes. We use a high powered vacuum, and ground mats to control the dust to keep your home clean. 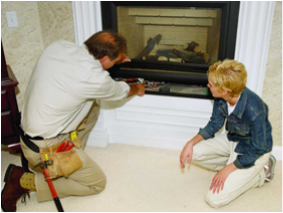 We recommend that most people get a chimney inspection along with the chimney cleaning service. Discounts on multiple units & services. ​Maintaining your dryer vent is as important as your chimney. 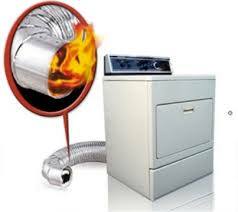 More house fires occur because of Lint and other flammable debris build up below your lint trap, and in the dryer vent itself. We Clean the dryer vent, dryer vent adapter, the lint trap, and inside the dryer exhaust vent. A chimney Inspection is performed to ensure your wood burning unit is in safe operational order. A detailed report, along with operational, and safety instructions are provided. This inspection is ideal for customers wanting to know the condition of their wood burning unit, and if it's safe to use. We look at all the easy to access areas of your chimney: Flue, damper, fire brick, smoke shelf, smoke chamber, hearth, and more. In a report, we will outline if these components are satisfactory or not, and provide any safety concerns or advice.